Unilab Corporation dba Quest Diagnostics v. Angeles-IPA, 244 Cal. App. 4th 622 (Cal. Ct. App. 2016). Jindy Gruber represents various health care providers and suppliers (including hospitals, academic institutions, ambulatory surgical centers, physicians and physician groups, independent physician associations (IPAs), home health agencies, medical device companies, management services organizations (MSOs), dentists and dental groups) in transactional and regulatory matters. She advises clients on compliance with federal laws such as the prohibition on physician self-referral (the Stark law), the anti-kickback statute, the Health Insurance Portability and Accountability Act of 1996 (HIPAA), and Medicare reimbursement rules. 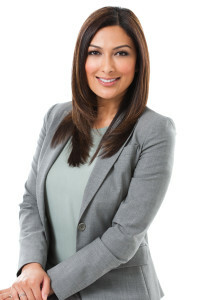 She also advises clients on state issues involving the corporate practice of medicine, licensing and certification of health facilities, and Medi-Cal reimbursement.